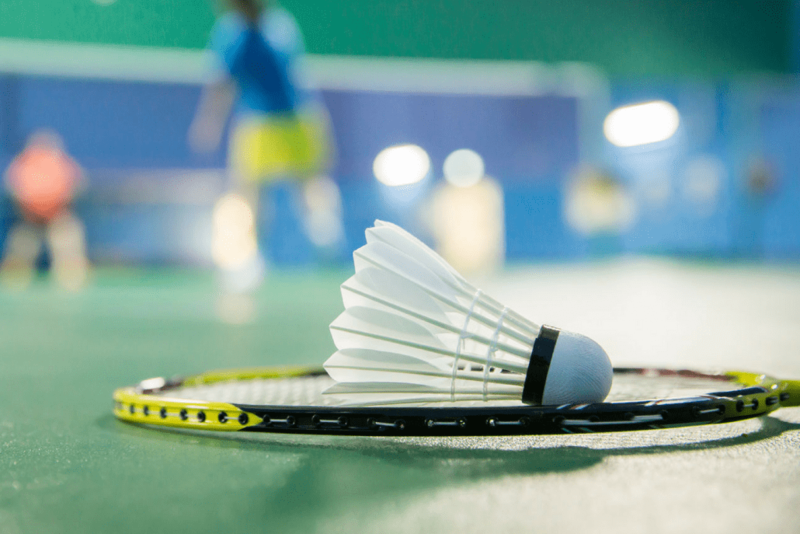 Our badminton team is looking for new members. Venue and hours are stated below. If you are interested, please come to try out during practice hours. Thank you! 华中百周年庆玻璃贴纸 Hwa Chong 100th Anniversary Car Decal DREAMCATCHER!